Amazon has a SoBeWater Variety Pack, 20 Fl Oz,12 Count Sale, $9.68 after Instant Coupon and Subscribe & Save discount. 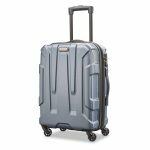 Free Shipping with Subscribe & Save. Highly rated at 4.3 out of 5 stars. Next lowest price $18. 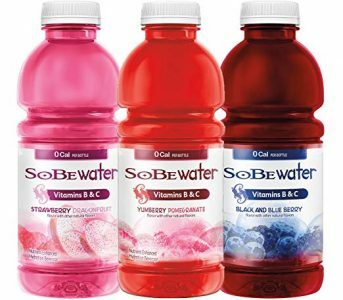 0 calorie SoBeWater is a vitamin enhanced water beverage that is a good source of antioxidant Vitamin C. It has no artificial sweeteners and comes in delicious unique flavor combinations.